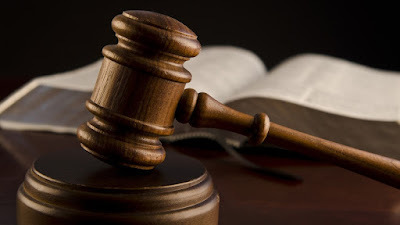 A Kaduna Chief Magistrates’ Court, on Tuesday, sentenced two brothers, Aminu Usman and Ibrahim Usman, to six months imprisonment each for stealing two plasma Television sets. Aminu, 18 and Ibrahim, 20, both residents at Kawo in Kaduna, admitted their guilt of the crime and begged the court for leniency. The court found them guilty of the three-count charge of criminal conspiracy, house breaking and theft. The Magistrate, Mr Ibrahim Emmanuel, who convicted them, however, gave each of them option to pay N5,000 fine. Emmanuel ruled that the punishment was made light because the convicts admitted their guilt, did not waste the court’s time and had become remorseful. The magistrate warned the convicts against repeating same mistakes after serving out their punishment.